2) Be sure you have a current POS Backup on Flash Drive & a maintain a reg. Backup schedule. 3) Be sure you update (restoring) POS Training (database) each semester. 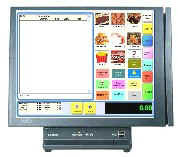 6) Place a permanent note on all POS Computers, to alert IT Dept. not to re-image or modify. 8) Don't allow a student to have Teacher's ID & Password and the power to delete employees. 9) Take full advantage of your 12 Month Support, by getting training on basic & advance subjects. 10) In POS Tutor, print & compile .PDF guides & encourage managers to review Training Videos. 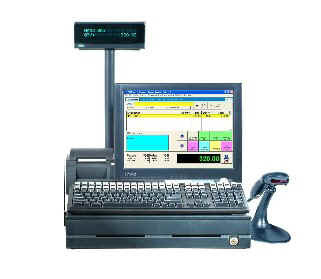 If your 12 months of POS Support has expired, please call or email us for assistance.